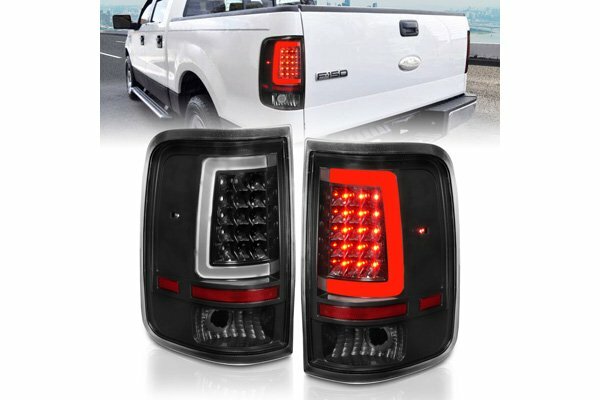 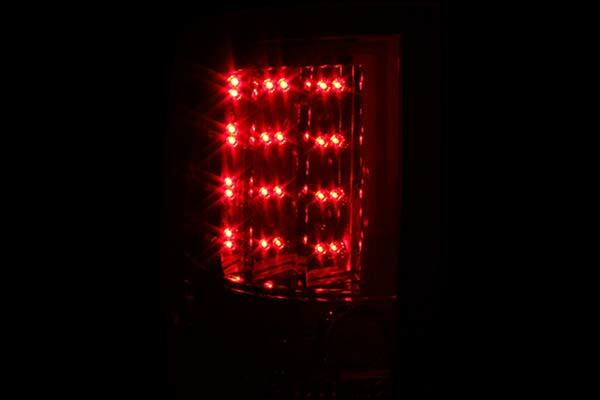 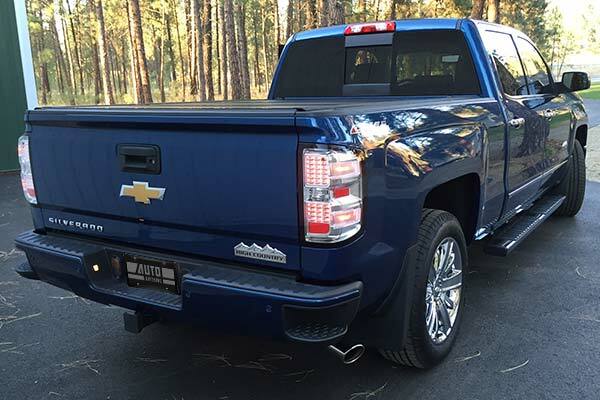 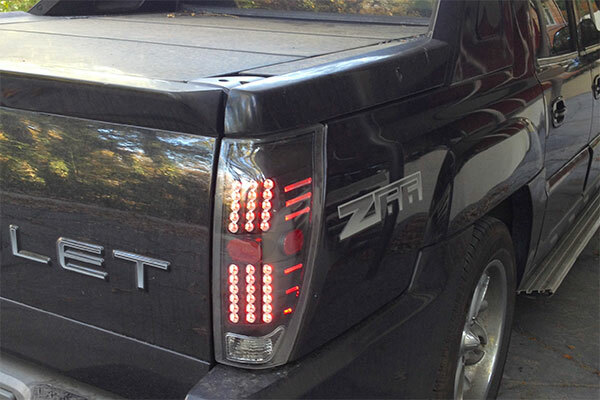 Anzo 321223 - Anzo USA LED Tail Lights - FREE SHIPPING! 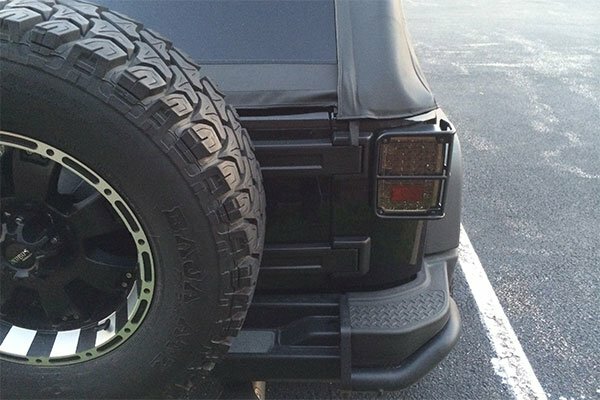 I was impressed by the ease of installation and fitment of the tail lights on the 1998 Camaro. 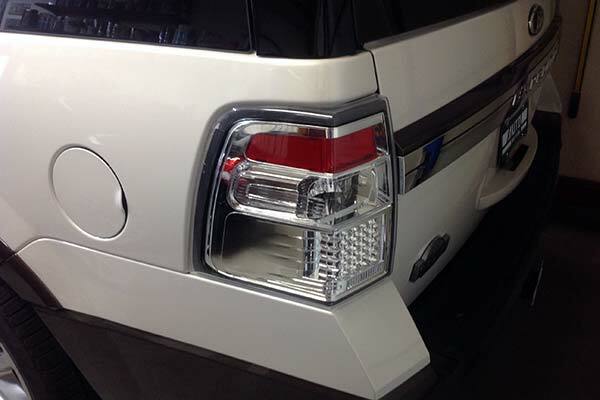 However, we did have a strip of dead LEDs in the passenger tail light assembly, but AutoAnything worked with us and we were able to replace the broken assembly with a new one after a short amount of time. 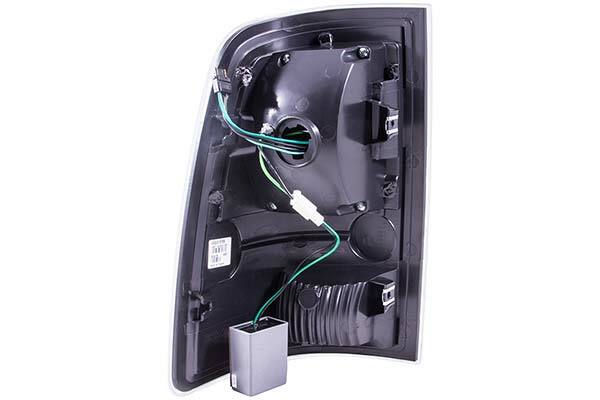 Reference # 756-586-306 © 2000-2019 AutoAnything, Inc.